Our Travelpayouts team is growing! We cleared the bar of 200,000 affiliates! 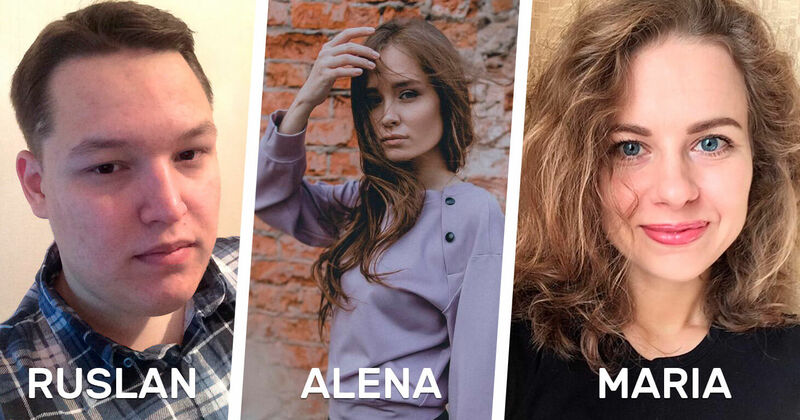 Our team is also growing – three specialists recently joined us: Ruslan Bushin, Alena Surnina and Maria Kuznetsova. Learn more about new team members. In July, we participated in two conferences. 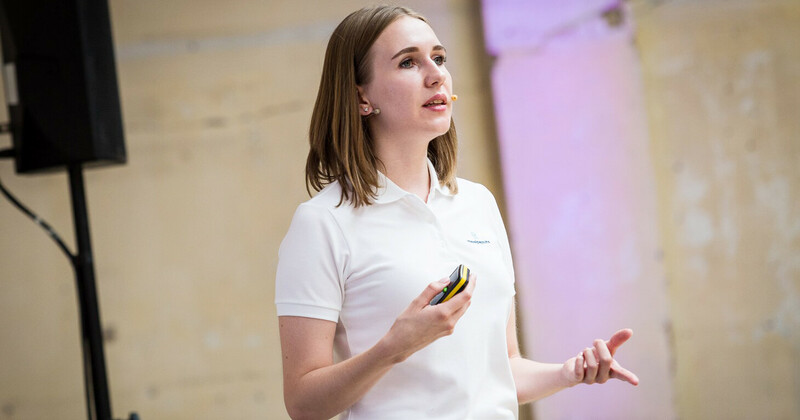 The first one — Affiliate World Europe, took place in Barcelona and we already shared with you how it went. 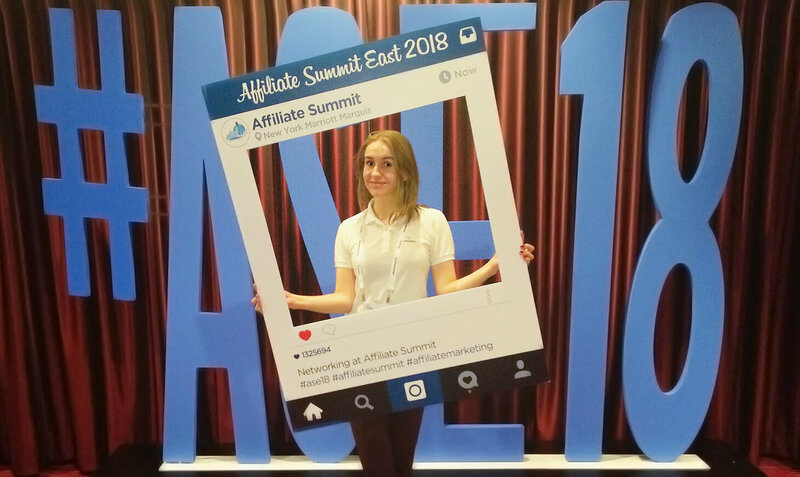 Today, we want to share how the Affiliate Summit East in New York (USA) went. Travelpayouts has a referral program where we pay a commission for attracting new partners. 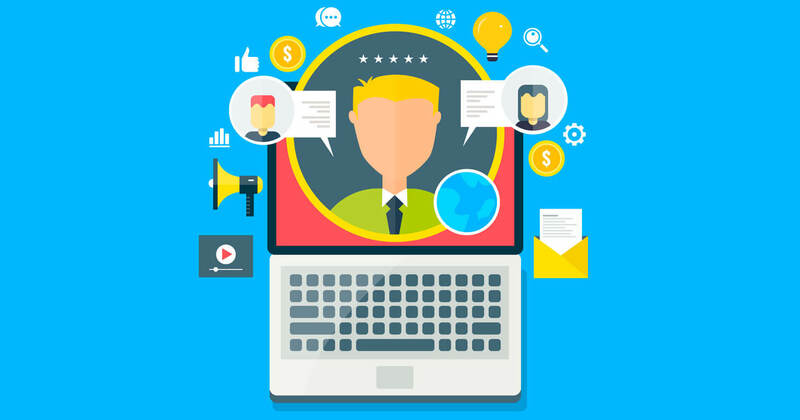 Recruit new members and earn 5% off of total revenues. You will get commision the whole time your recruit is working in Travelpayouts. Last year we paid more than $100,000 to referral program members and we would now like to invite you to join the referral program, too. In July we take part in two conferences: Affiliate World Europe and Affiliate Summit East. The first has already taken place in Barcelona, and we want to share with you how it was. In July, we will attend two conferences: Affiliate World Europe in Barcelona on July 17-19 and Affiliate Summit East in New York City on July 29-31. As always, we will be glad to meet our affiliates! Write to us if you are also going to participate in these conferences.